When you subscribed to Netflix, you immediately became a binge watcher, that is one of those people who spend whole afternoons or entire evenings to “devour” TV series watching one episode after another. If you were you would still be, but the work commitments and, above all, your private life have led you to no longer have all the time to devote to TV series; so you’ve decided to make a drastic decision and close your account on Netflix, so you can save some money every month. Well, what to say? You have made a wise choice for what your situation is. I understand very well your point of view, and this is precisely why I will help you complete the operation. If you spend five minutes of your free time, I can explain How to delete Netflix account acting from PC, smartphone or tablet in order to cancel your subscription and, in case of failure to access the service for a few months, completely delete the contents of your account . The operation is very simple and does not involve any cost: all you have to do is access Netflix, click on a button and … wait. Before proceeding and getting into the heart of this tutorial, I would like to point out that Netflix does not offer a direct option for deleting the account (so to speak, it is not possible to delete the profile as it happens on Facebook or Twitter): it is possible only cancel your subscription to the service, cancel your data (replacing it with fictitious information) and wait 10 months, after which Netflix deletes all the information contained in the “abandoned” accounts (with which no access is made). All clear? Well, let’s proceed then. 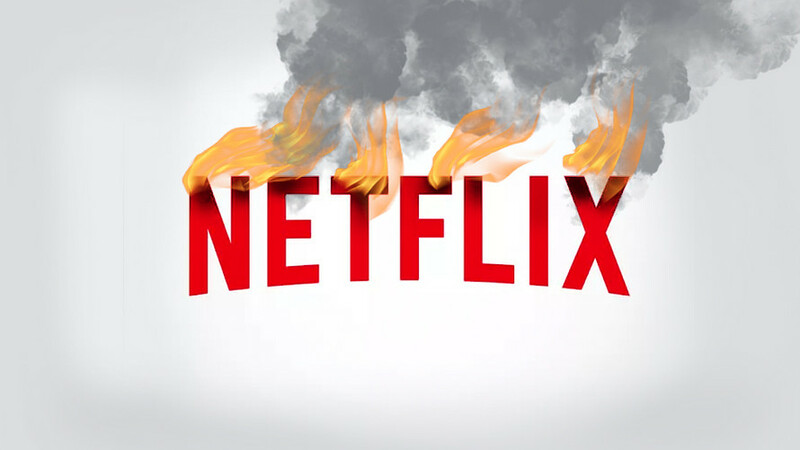 If you want to find out How to delete Netflix account and right now you are in front of a PC, open a new browser tab, connected to Netflix and log in to your account (if necessary). Then select your user account, bring the mouse cursor on the arrow located in the upper right corner of the screen and select the Account item from the menu that opens. On the page that appears on the screen, click the Cancel subscription button on the left, uncheck Yes, send me emails on recently added TV shows and movies and Netflix offers (if you want to avoid receiving promotional email from Netflix) and presses the Confirm Cancel button. Mission accomplished! Your Netflix subscription is now canceled. 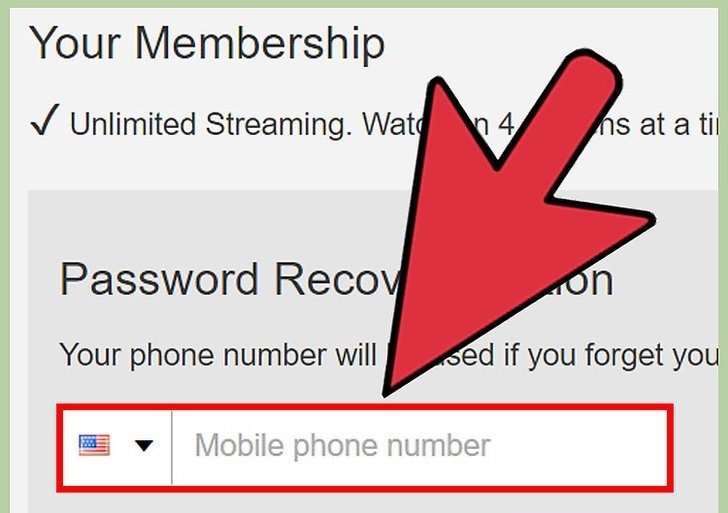 However you can continue to use the contents of the service until the natural expiry of the current billing period (which is indicated on the subscription cancellation page, next to the item The cancellation will start from the end of the current billing period, the day) . Once the date in question is exceeded, if you do not log in to your Netflix account for 10 months, all data contained in your account will be deleted and, therefore, the account will be removed from Netflix systems. 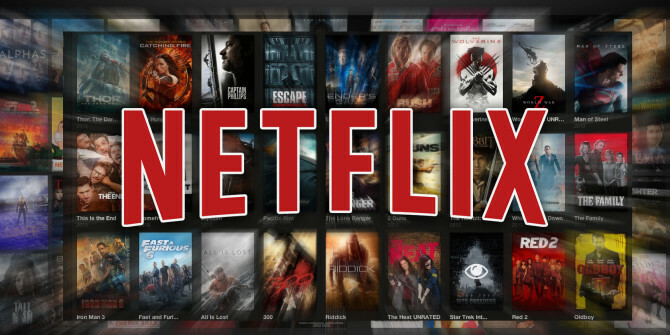 Before the 10-month deadline, however, you can retrace your steps, activate a new subscription to Netflix (following the procedure that I showed you in my tutorial on how to activate Netflix) and find all your content where you left them. If you want, pending the deletion of your data from Netflix servers (after 10 months from the last access to the account), you can change the information associated with your profile and replace it with fictitious data. To do so, go to the Netflix Account menu and click Change email, Change phone number and Update payment details to change the email address, phone number and payment details associated with the account respectively (or even delete some of the data in question, pressing on the appropriate entries). Did you sign up for Netflix using the Apple iTunes Store instead of your credit card or PayPal account? In this case, to cancel your PC subscription, you must open iTunes (if you use a Windows PC and you have not yet downloaded iTunes, find out how to read my tutorial about it), go to the Account menu (top) and select the entry View my account from the latter. 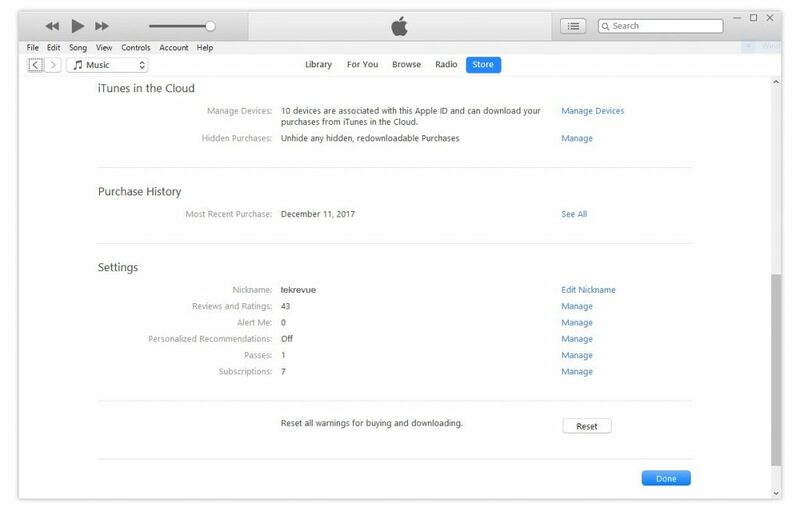 In the window that opens, type the access data to your Apple ID (if necessary), press Enter and scroll to the bottom of the page that appears on the screen. At this point, click on the item Manage placed in front of the word Subscriptions. 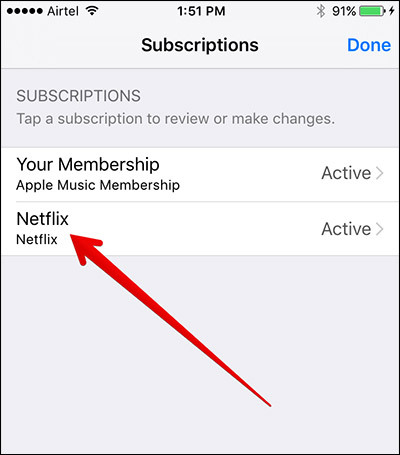 Even in the case of cancellation through the iTunes Store, the subscription to Netflix (and therefore access to all the contents of the platform) remains valid until the natural expiry of the current subscription. The expiration date is indicated on the cancellation page of the iTunes Store. 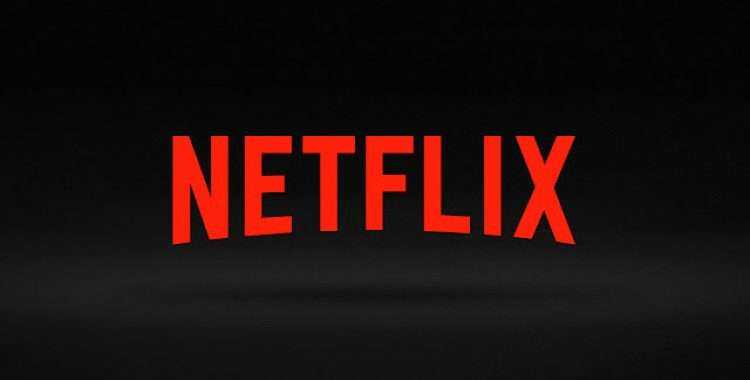 Note: if you have a standard or premium Netflix plan, know that by canceling your subscription you will also prevent people with whom you have subscribed to access the service. You must also know that in order to have your account data deleted from Netflix’s servers, you must also prevent other users from accessing the profile for 10 months after the subscription has been canceled. If you prefer to act as a smartphone or tablet, you can unsubscribe from Netflix through the official app of the service, which is available for Android, iOS and Windows 10 Mobile: once the application is launched, log in to your account (if necessary ), select your user profile and press the hamburger icon located in the lower right corner or in the upper left corner of the screen (depending on the system used). At this point, select the Account item from the menu that opens, if you use Android choose the browser with which to continue (eg Chrome), presses the button Cancel subscription and confirm by tapping the button Confirm cancellation. If you do not want to receive promotional emails from Netflix, uncheck Yes, send me emails on recently added TV shows and movies and Netflix offers. From the moment of termination, you can continue to use Netflix until the current subscription expires (the date is indicated on the Netflix cancellation page, next to the item The cancellation will start from the end of the current billing period, the day). If, from that day, you will no longer be logging into your account for a period of 10 months, all information linked to the profile will be deleted from Netflix servers. Otherwise, if you log in to your account before the expiry of the 10 months and you activate a new subscription to Netflix, you will find all your data where you left them. How do you say? Would you like to delete your data from Netflix before 10 months? Unfortunately there is no specific option to do so, but you can change the information related to your account and replace it with some dummy data: back, then, in the Account menu of Netflix app and presses on the items Edit email, Change phone number and Update payment information to change the email address, phone number and payment details associated with the account (or even delete them, as in the case of the phone number). Do you have an iPhone or an iPad and have you subscribed to Netflix via the iTunes Store? In this case, to cancel your subscription you must access the Settings menu of iOS (the gear icon located on the home screen), go to the iTunes Store and App Store, select your Apple ID and then tap on the voice View Apple ID that appears in the center of the screen. If necessary, authenticate via the Face ID, Touch ID or Apple ID password and in the menu that appears on the screen, tap the Subscriptions item. Then find the entry for Netflix, select it and then tap the Cancel subscription button to cancel your subscription. Note: if you have a standard or premium Netflix plan, canceling your subscription will prevent access to the service to other people with whom you have shared it. To get your account data deleted from Netflix servers, you will also have to prevent other users from accessing your profile for 10 months. Despite my indications, you could not unsubscribe from Netflix? Before proceeding would you like to have more information on the operations to be performed? Then connect to the Netflix help center, scroll the page up and down and click on the first item Start a chat and then on that Describe the problem. Then type the message you want to send to the Netflix support service and click on the Send button to proceed. 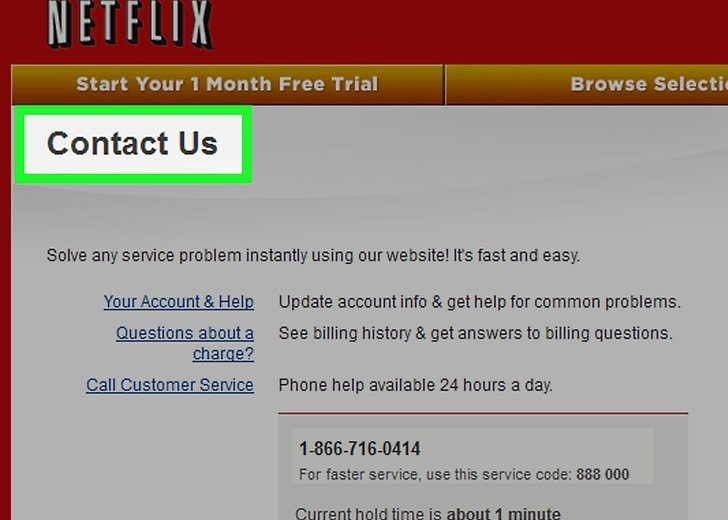 Alternatively, click on the “Contact Us” and contact the Netflix telephone support at 800-797-634 (available from 10:00 to 22:00) by entering the code displayed in the box that appears on the screen (in the red box). If you want, you could turn to Netflix support to ask for the immediate cancellation of your account, but these requests are hardly considered (you have to cancel the subscription and wait 10 months as I explained above). In any case, try not to hurt!